We know that the Japanese fashion chain-store company “Uniqulo” has been expanding their market to NY(UNIQLO Soho New York Store), London(UNIQLO UK stores), Hong Kong and Seoul(UNIQLO KOREA). 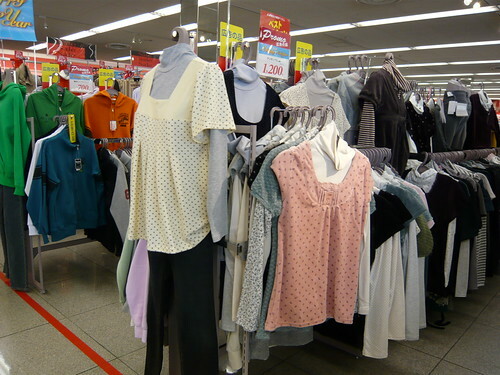 But “Shimamura” is secretly popular among “Country side” in Japan, too. 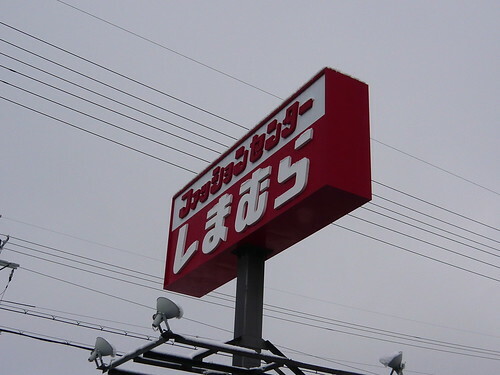 In fact most people in big cities have never heard of “Shimamura”. 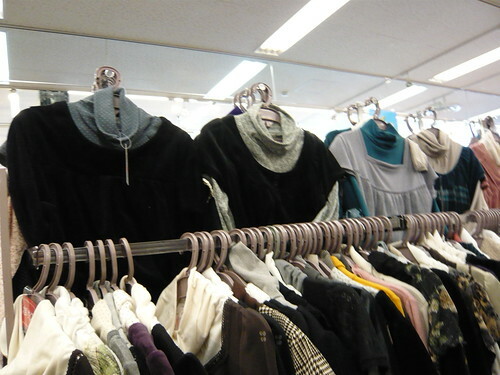 The company researches the fashions & styles that are popular in the big cities such as Tokyo or Osaka, get the products similar to those and sell them surprisingly cheep. During this holiday, I have been there for the first time and bought a lot, because they offer reasonably stylish stuff at very low price. “Shimamura” has ventured in Taiwan under the name of “流行服飾館 思夢樂 (Shimura)”, so maybe those who live in Taiwan are already familiar with them.